We consider it a great honor and privilege to have served the East Tennessee region for over 80 years. With a heart of compassion, we strive to serve each of our families with dignity, professionalism and personal attention. 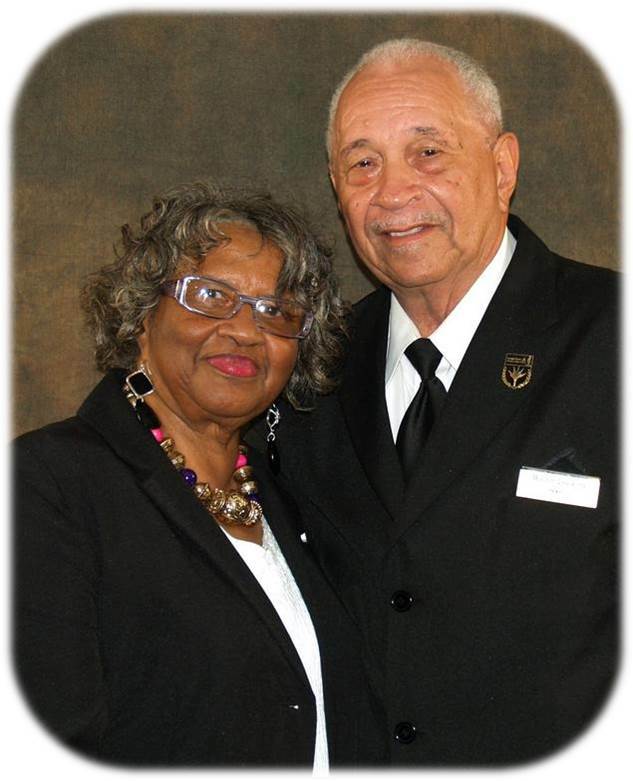 Founded in 1930 by Ed and Juanita Dockery, we continue to operate as a family-owned business and funeral home, offering funeral services, funeral preplanning, memorials, cremation services and meeting the needs of you and your loved ones.